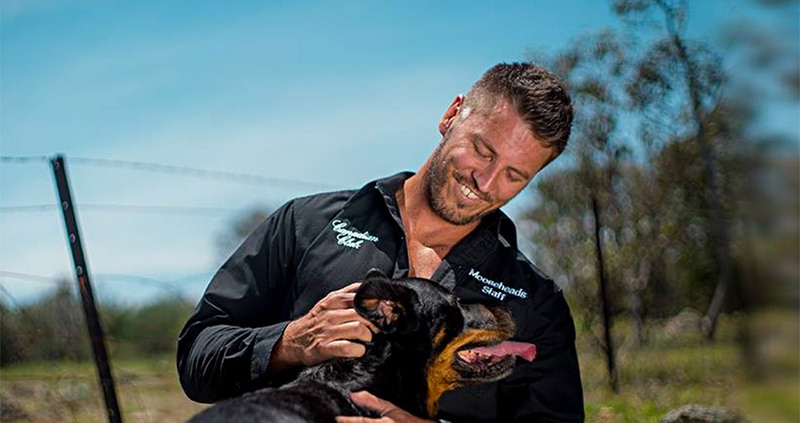 Security guards from a Canberra nightclub and pub have put themselves out there for a new male calendar for charity. The Mooseheads Security Guard 2018 Calendar features thirteen blokes, most going shirtless, and aims to raise money for the CBR NightCrew. The calendar will be launched on Thursday 21 December at an event where punters can get their calendar signed by some of the featured security guards. Calendars are $20 each but there is a limited number available, contact Mooseheads here for details. This calendar has been made possible thanks to the crew at Tender Edge and Mude.